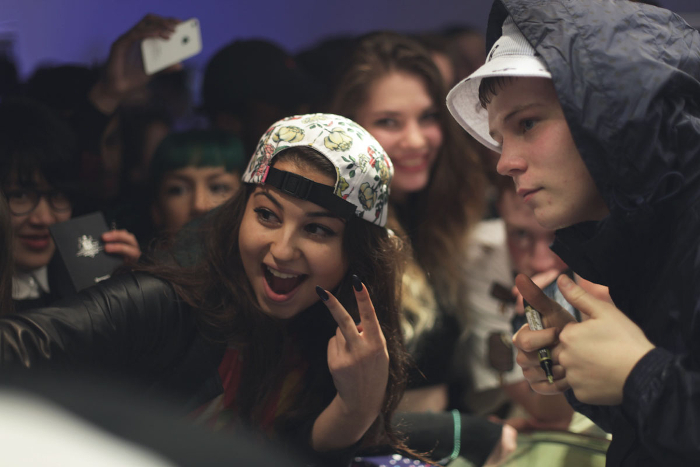 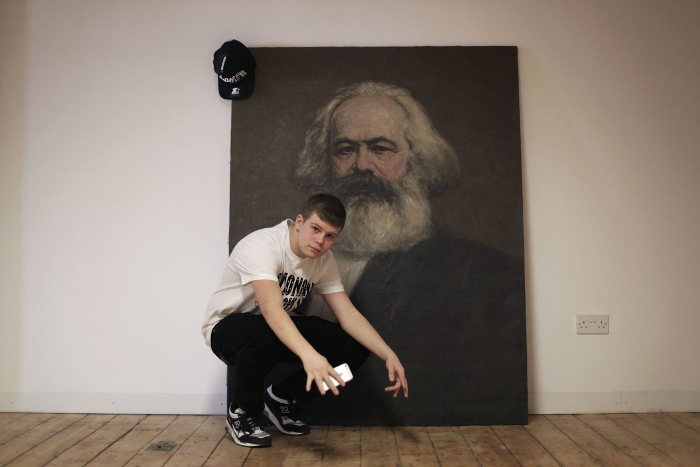 Last Thursday night a small number of fans (and iPhones) were treated to a performance from Sweden’s Yung Lean inside the Billionaire Boys Club and ICECREAM Satellite Store, currently in residency in London. 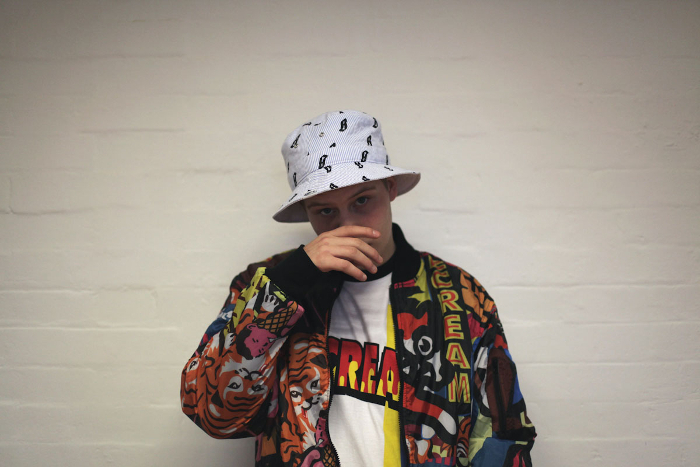 The internet phenomenon himself made a pit stop at the a number of names offices first to get kitted out in some of the latest BBC and ICECREAM product before making his way to the store. 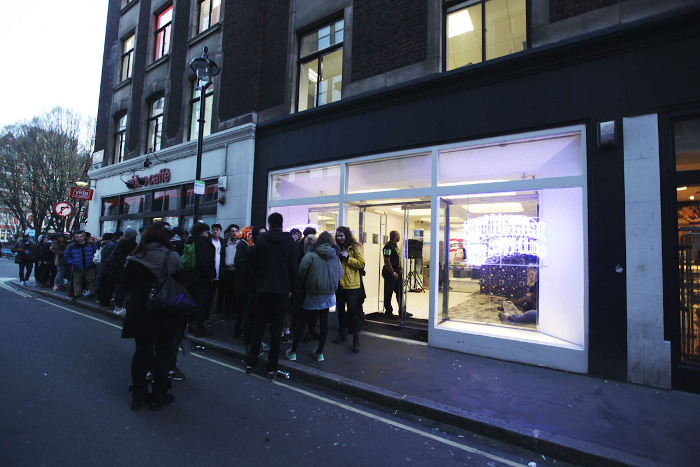 With space so tight, fans queued for some time in advance to make sure they got a space inside. 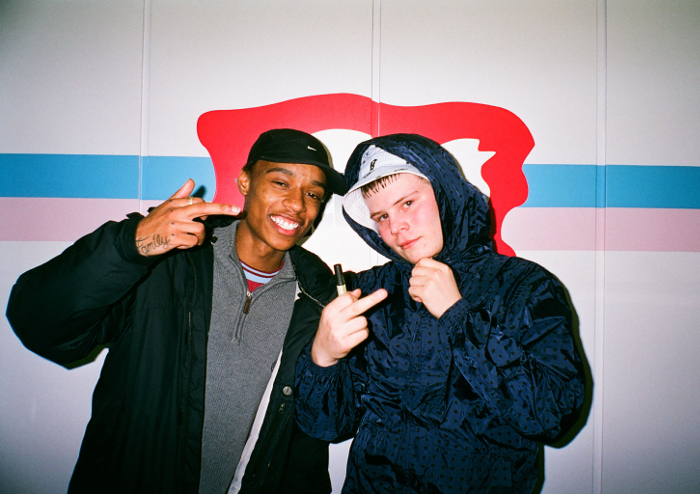 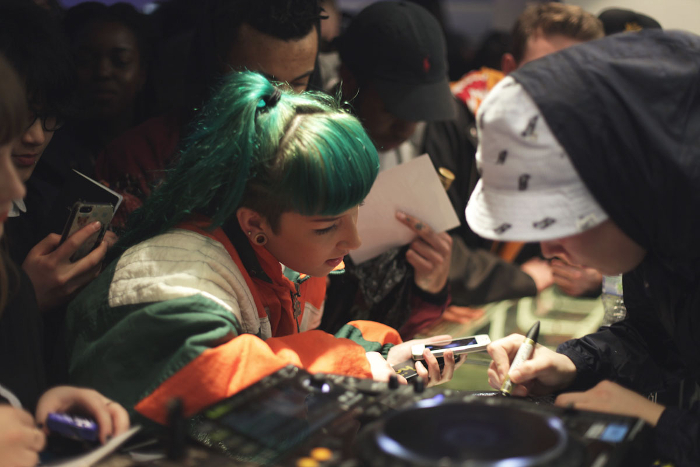 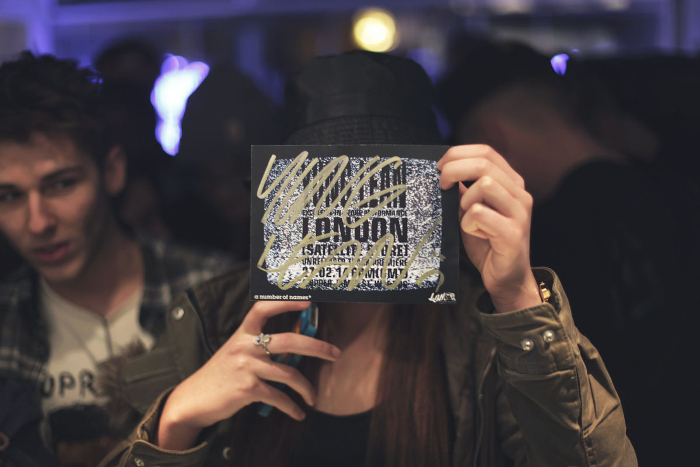 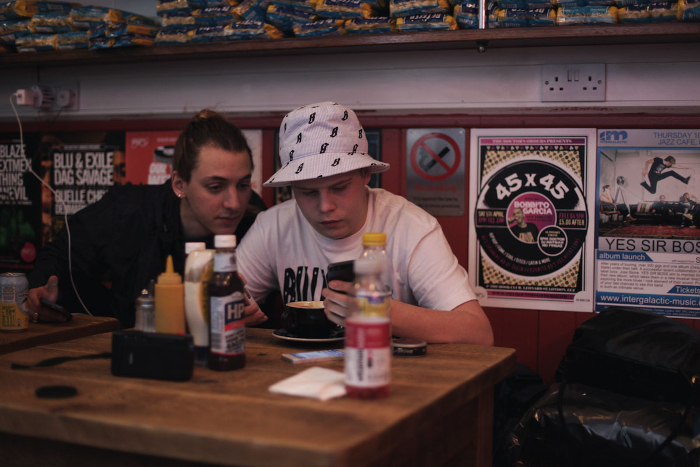 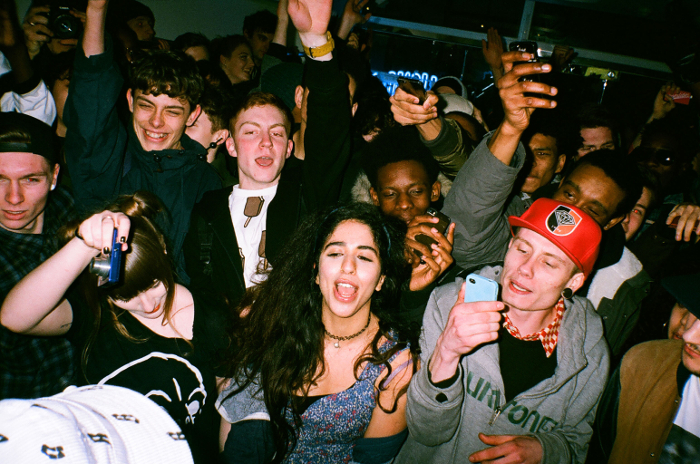 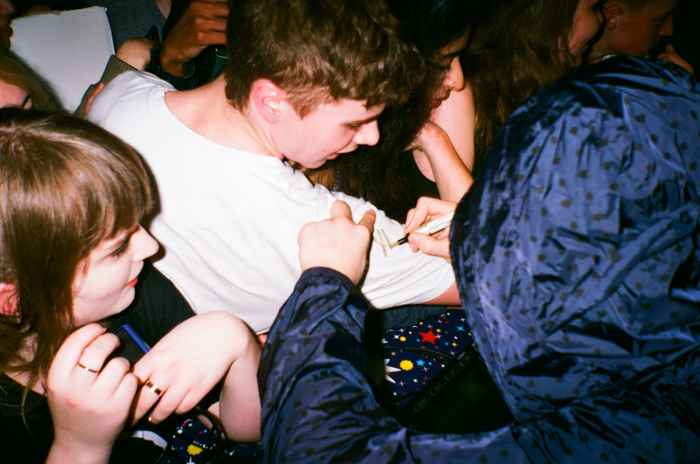 Whilst inside the store, Yung Lean signed postcard flyers for those in attendance and treated the crowd to a performance of new track ‘Visions of U‘ created especially for BBC, alongside other fan favourites. 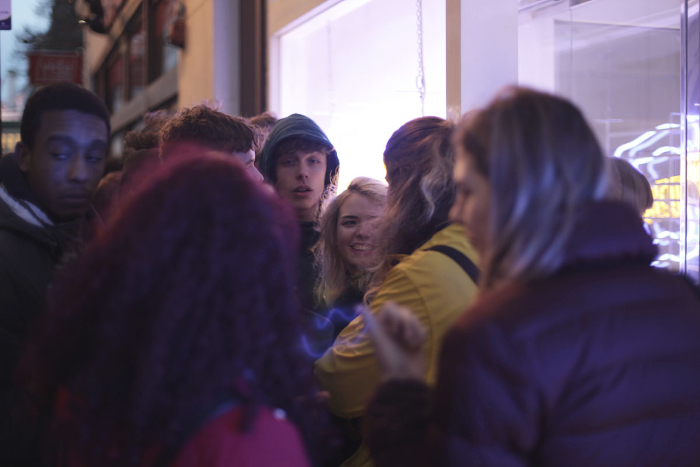 Everyone in attendance seemed to thoroughly enjoy the performance, including fellow rapper Rejjie Snow. 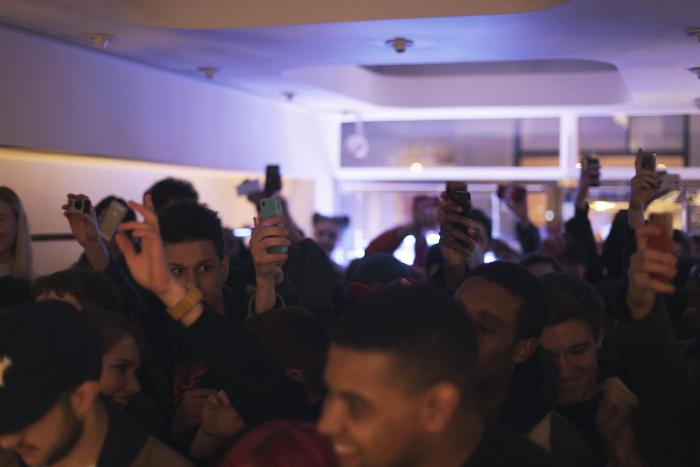 Check out a video recap along with photos from the night below. 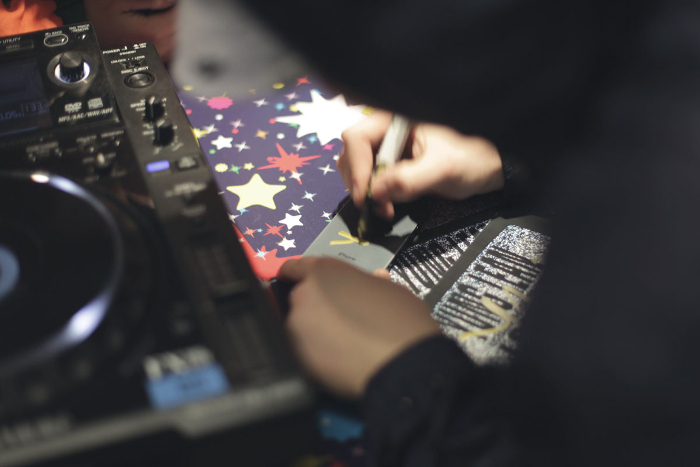 The Billionaire Boys Club & ICECREAM Satellite Store is open now, more details here.